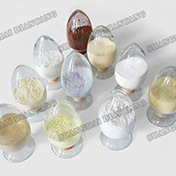 Barium titanate is the inorganic compound with the chemical formula BaTiO3. Barium titanium oxide is a white powder and transparent as larger crystals. This titanate is a ferroelectric ceramic material, with a photorefractive effect and piezoelectric properties. Barium Titanium oxide is slightly soluble in dilute mineral acids; Dissolves in concentrated hydrofluoric acid; Insoluble in water. 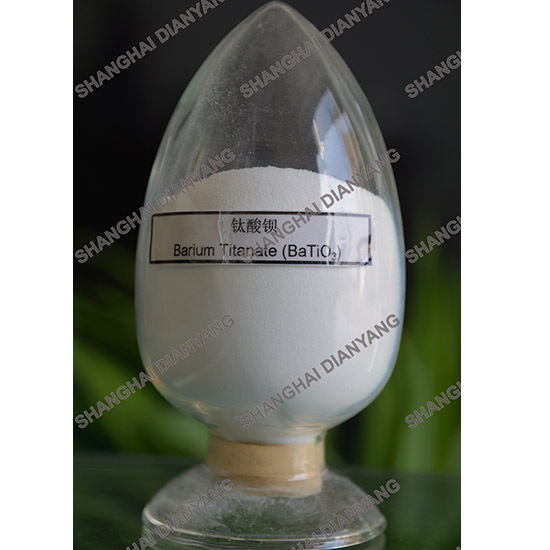 As a basic inorganic dielectric material, Barium titanate is widely used in the area of ceramic capacitor, PTC Thermistor, Wave Filter, Chemical Catalyst, Organic Compound and their performance improvement with excellent dielectric, temperature and chemical properties. .